Everyone needs a suite of office software for everyday tasks. Microsoft Office is perhaps the best-known option, but there are also lots of free alternatives that replicate almost all the features of Word, Excel, PowerPoint, and company. "A document management system(DMS) is a system (based on computer programs in the case of the management of digital documents) used to track, manage and store documents and reduce paper. Most are capable of keeping a record of the various versions created and modified by different users (history tracking). The term has some overlap with the concepts of content management systems. It is often viewed as a component of enterprise content management (ECM) systems and related to digital asset management, document imaging, workflow systems and records management systems." Zoho Docs is an online file storage and management software. Save all your images, videos, files and documents, and access them across all devices from anywhere and at any time. Synchronize your offline files to the cloud using Zoho Docs Sync. Your data is kept secured and encrypted during transit. Share files, collaborate with your team, manage permissions, assign tasks and get work done without hassle. You can also preview over 160 different file types without downloading them. 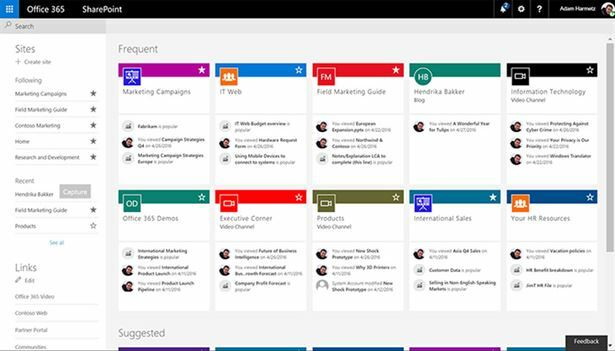 A web-based collaboration platform, Feng Office helps you manage your projects easily. You can collaborate with your team, but also with your customers. Some of the project management features include task management, time tracking, Gantt Chart, document management, and knowledge management. Formerly known as OpenGoo, Feng Office is now one of the best open source document management systems on the market. 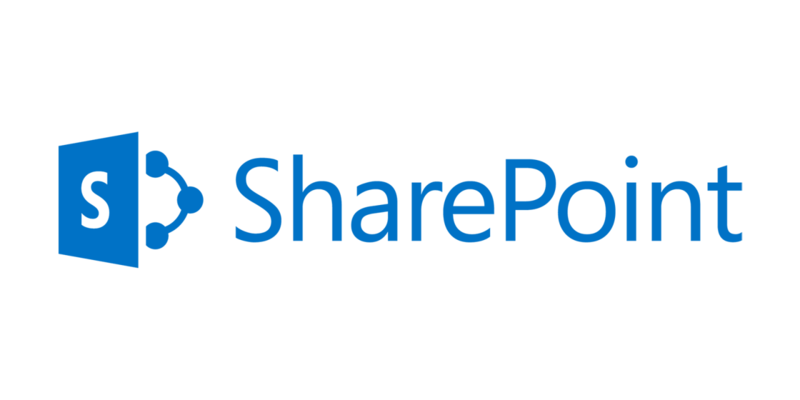 Microsoft SharePoint, a unique document management tool is designed and developed by Microsoft. It is a part of Microsoft's Content Management Software. It enables users to form groups and to then make a common, workspace to share and edit a document. This group is password protected and restricts access to its member only. Keeps the data secure and safe and prevents hacking. Collaborated with other Microsoft software to ensure better work and smooth functioning. 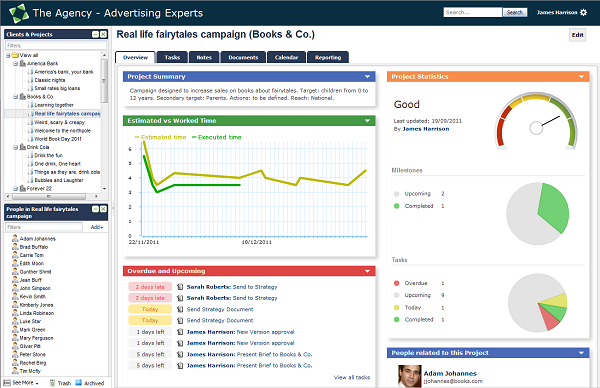 ONLYOFFICE is a business service that resolves collaboration issues for both small medium-sized teams. Available in more than 20 languages ONLYOFFICE increases the overall performance of any team no matter how remote the members are located. The platform allows for optimization of your business processes from lead generation to order fulfillment. Combining a versatile set of tools ONLYOFFICE helps entities in any field from retail sales and to industrial engineering and banking. Broad access rights settings make ONLYOFFICE an asset to any executive striving for business excellence. If you are doing project management, and want to archive your project documents, you can try ZenTao . ZenTao has powerful document and document library management modules. Besides, it can also be integrated with LibreOffice, which makes it more powerful.